Babies and young children need secure and loving relationships, which enable them to moderate their stress levels. When your baby feels loved, this feeds their healthy brain development. Learn more about our 0-3yrs childcare program. At 3-6 yrs your child will display interest in particular aspects of their environment. These periods represent windows of opportunity during which children’s intense interest, enables them to earn knowledge and skill with ease and enjoyment. 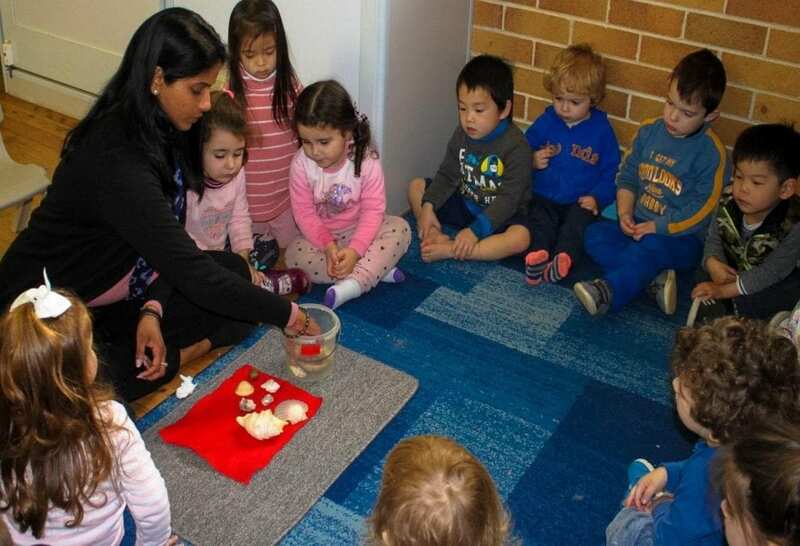 We encourage and celebrate children’s natural instincts to explore and learn at our childcare centre. We focus on each child’s needs and interests, and respect and support their own learning journeys in all aspect in our chlidcare centre. Our goal is to allow your child to reach their full potential and to nurture their love for learning. Click here to learn more about the Montessori Method. Parents trust us with their children’s most important development years, and we take it very seriously. 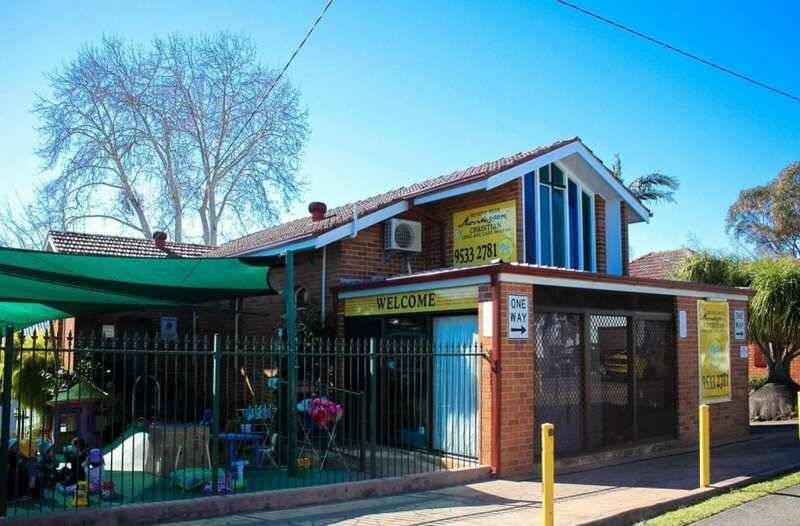 Beverly hills Montessori Christian Early Learning Centre is a safe, nurturing, and stimulating childcare centre where children can explore, learn, and grow. Our traditional Montessori environment is a place where children come to build relationships and gain a sense of belonging in a community outside of their family lives. I am so happy I found Beverly Hills Montessory Christian Preschool. My son started in Nursery at the age of 10 months and is now in the Preschool at the age of almost 4. 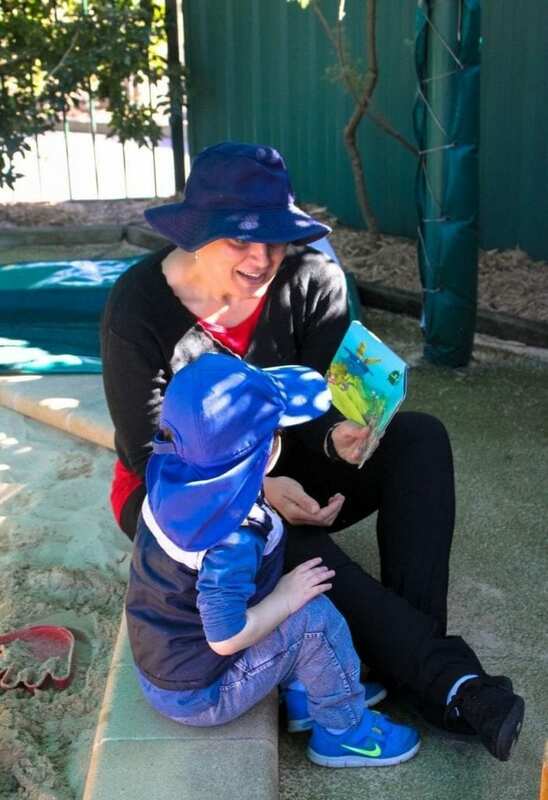 He has absolutely flourished during his time here and I have seen him develop into a confident, smart and loving child which I believe has a lot to do with the teaching program here as well as the nurturing environment. Very grateful for BHMCP! Christian values are at the core of what we do. Compassion, ethics, and gratitude are our guidelines for teaching and we encourage children to participate in faith-building activities that are age-appropriate. Beverly Hills Montessori Christian Early Learning Centre has been family owned and operated for over 30 years, since we opened back in 1983. Throughout the years, the core of our services has remained consistent – we are committed to providing the highest quality Montessori early education. We focus on each individual child’s needs, and stay true to Montessori teaching methods; our goal is to help and support children reach their full potential. Parents trust us with their children, and this is not given lightly. So many families have returned in later years and shared with us how pivotal they feel our school was to their child’s future development and education. We now have children of parents who came here themselves many years ago. One mum returned to our centre 20 years after her children had moved onto big school, and told us that all 3 of her now grown children had become environmental scientists, and she believes it all stems from their time with us. We were humbled. It again shows how very important those early years are! And we have so many stories like this. We would like to invite new families to let us become a part of your family’s journey, as your children begin their education into a world filled with all genuine Montessori has to offer! This will be one of the best choices you could ever make as a parent for your child’s entire life. Come meet our centre, our team, and our stories, and let us be a part of your children’s lives.